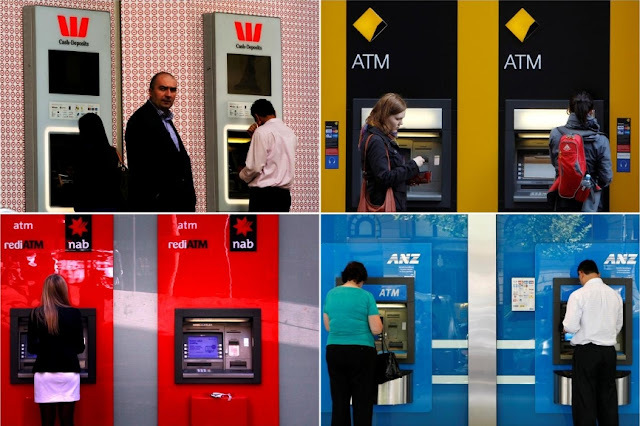 Australia’s corporate regulators will be subjected to a new oversight body in a shake-up of the banking sector designed to combat the excessive greed and unethical practices that have engulfed some of the country’s biggest financial institutions. The report’s recommendations were largely supported by the conservative government immediately after its release. It marks the climax of a year-long interrogation of some of Australia’s biggest corporations and business leaders which wiped A$60 billion ($43.45 billion) from the country’s top finance stocks since hearings began one year ago. The inquiry revealed misconduct had reached into the sector’s upper echelons, with AMP Ltd engaging in board-level deception of a regulator over the deliberate charging of customers for financial advice it never gave, costing the fund manager its chairman, CEO and several directors.